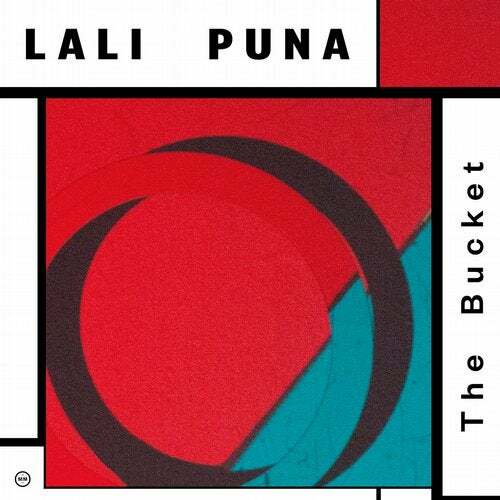 The Bucket is the 2nd single from the upcoming Lali Puna album "Two Windows" to be released in September 2017 on Morr Music. On the new recordings the band opted for a more dancefloor-friendly sound while not neglecting the pop sentiments rooted in Lali Puna's sound. Taking its cues from a brand of music spearheaded by the likes of Caribou, Ada or even Mount Kimbie, Two Windows sounds lush and focused, balancing the emotional qualities of Trebeljahr's songwriting with energetic rhythms.